Here is how to search between a Bear, Crater and a Refrigerator Shipment, complete with screenshots of where to go. The “search between” challenges in Fortnite require a near perfect knowledge of every nook and cranny of the map – or you could just look it up and let us tell you where to go. You’ve only got a couple more days to find the hidden star: Fortnite Season 5 starts this week! 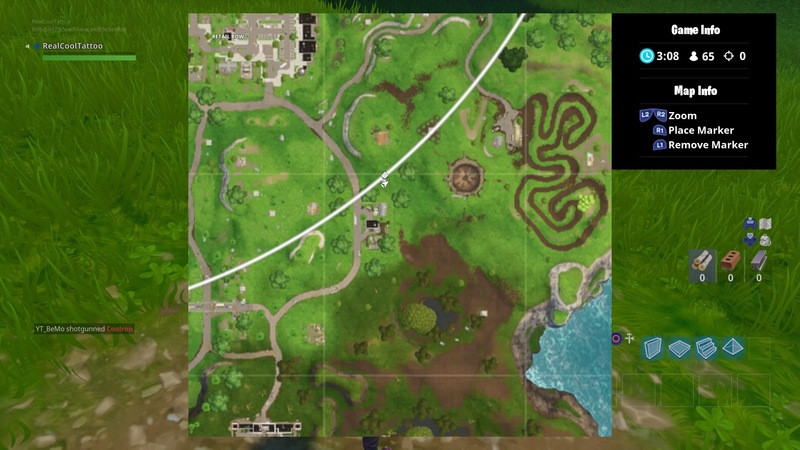 The location that this Fortnite challenge refers to is southeast of Retail Row. Once you’ve made your way down to this location you need to find a bald patch of earth where there’s no grass. This is where you’ll find the Battle Star. You’re welcome. 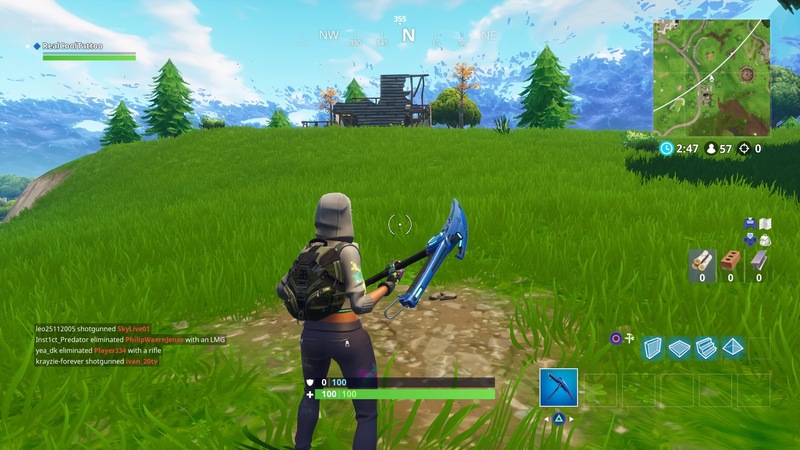 Then if you’re stuck trying to search chests in Salty Springs, we have a guide for that too.